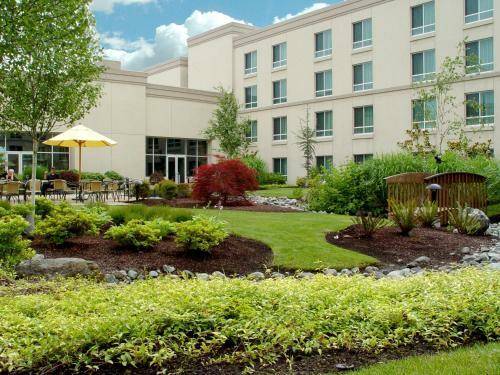 Free continental breakfast free Wi-Fi and a free 24-hour airport shuttle add up to big savings for our guests at Rodeway Inn Sea-Tac. The Rodeway Inn has 59 rooms in a three-floor building with interior corridors and no elevator. 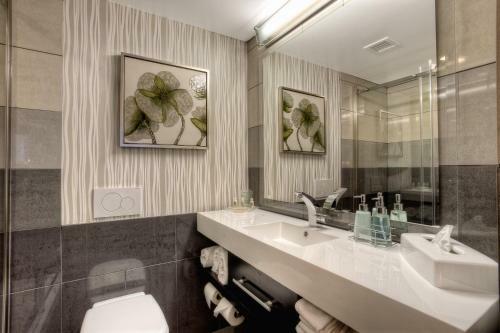 Rooms feature free Wi-Fi and expanded cable TV. Some rooms have mini-fridges. Feel the love for the free continental breakfast in the morning. The spread includes muffins bagels toast cereal coffee juice and more. The hotel also has a laundry facility 24-hour front desk free 24-hour airport shuttle and on-site parking. The Rodeway is on S 176th Street just east of Highway 99/International Boulevard. Sea-Tac International Airport is about one mile west by free shuttle or driving. You can drive or catch the light rail from the airport to downtown Seattle 13 miles north. our guests hit the road to this Rodeway for its "convenience to the airport" plus its free breakfast and free Wi-Fi. "The nearness to the airport (within sight) as well as the free shuttle service were the best parts about the hotel. The presence of refrigerators and microwaves in the rooms were an added bonus."